Confirmed Speakers will be updated continuously. 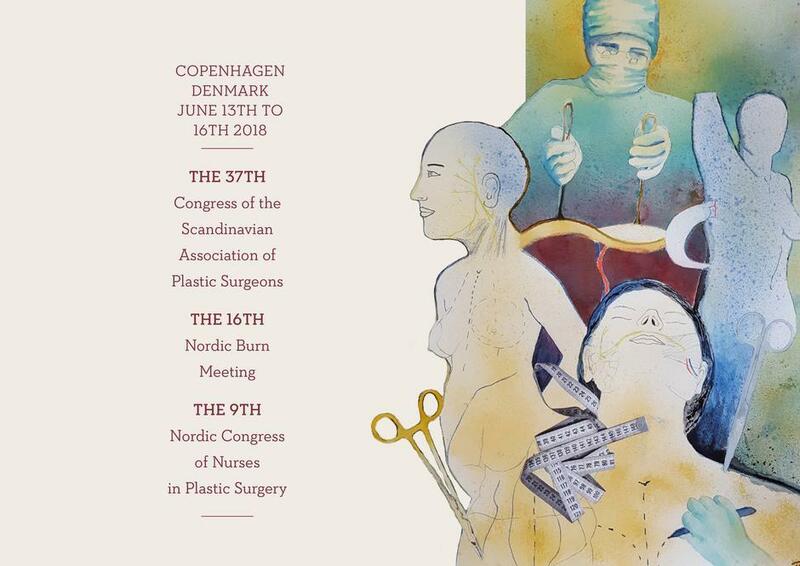 The congress will bring together researchers and clinicians and cover almost any aspect of plastic surgery, with the first day especially dedicated to burns. We aim at creating a program that will attract both experienced plastic surgeons and doctors in training as well as nurses and other health professionals with an interest in plastic and reconstructive surgery – and hope to inspire new partnerships and networks. It is a great opportunity to share research and developments, and we will encourage all clinics and departments to submit abstracts and prioritize the congress, encouraging both doctors and nurses to participate and exchange knowledge.